Bianca Basílio is a Brazilian jiu jitsu black belt under Caio Almeida, being also one of the top grappling competitors of her generation. 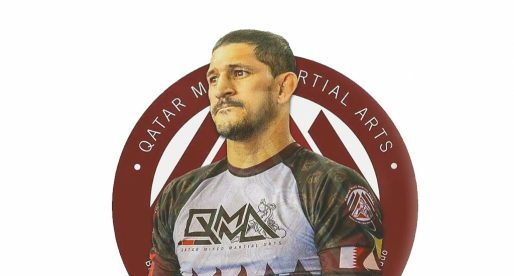 A representative of the Almeida Jiu Jitsu academy, Basílio took the world by storm in the lower belt divisions of the sport by conquering some of the sport’s most praised events. This included the World, Pan American, South American and European titles. Bianca Basílio was born on February 2, 1996 in a municipality of the Brazilian state of São Paulo called Franca. 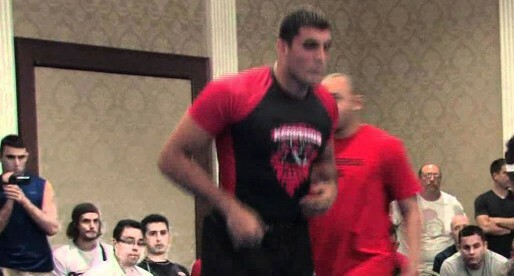 She moved to Itaquera (SP) at a later stage, where she began her studies and found jiu jitsu. Gymnastics was the first sport Bianca took seriously, practising it diligently for over 3 years at the Dom Bosco centre. 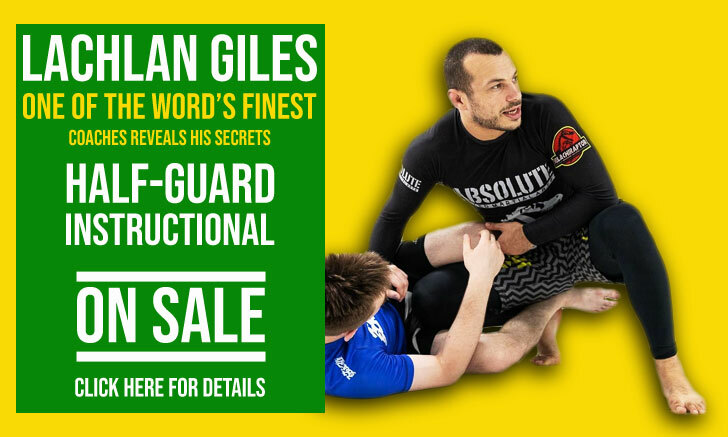 In 2008 Diogo Almeida opened a kids jiu jitsu class, a workgroup joined by Bianca – who was 12 years old at the time, and her brother Raul. She was guided by Almeida up until her orange belt, but after this promotion her tuition was taken over by Diogo’s brother Caio Almeida. Bianca’s first world title came at the age of 15 in the blue belt juvenile division. 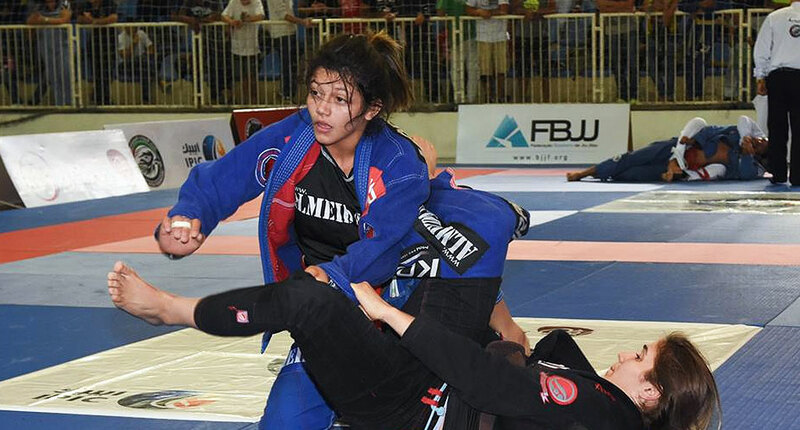 This win cemented Basílio’s desire to become a professional athlete, a wish that came true when she reached her purple belt. Regarded as one of the most dedicated athletes in her team, Bianca’s hard work soon handed her the results she had hoped for. 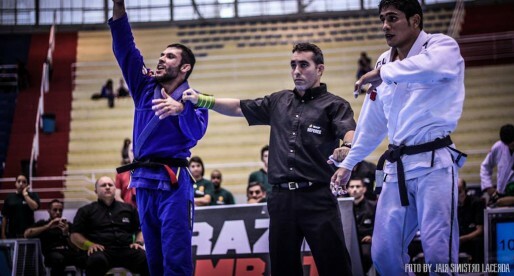 After consecutive medals at the world’s top grappling events Basílio was promoted to black belt by Master Caio Almeida, on December 2016.